Sector Establishments . Individuals . Non-profit Organizations . 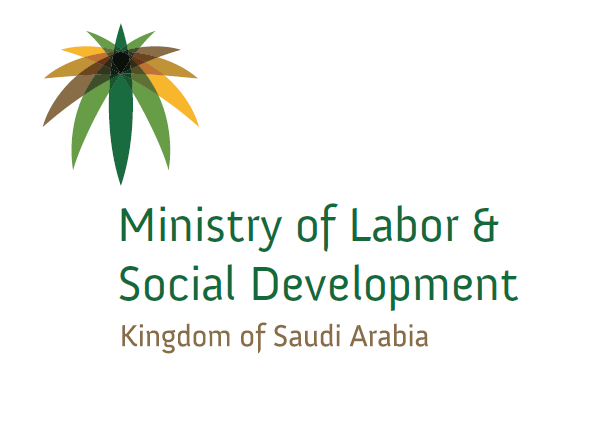 The Ministry of Labor and Social Development (MLSD) and the Ministry of Housing said on Monday that issuance and renewal of work permit is linked with authentication of the tenancy contract in the rental services e-network ‘EJAR’. The move comes within the efforts exerted to implement the National Transformation Program (NTP) aiming to coordinate endeavors and create creative solutions that contribute to provision of proper work environment. According to the two ministries, the linkage is in respond to the Council of Ministers’ decision No. (292) dated 16/5/1438 A.H instructing the ministry to issue or renew the work permit if the tenancy contract is ratified via the e-network ‘EJAR’. Both the entities have agreed that the processing of authentication will take into effect next September as its first phase targets the renewal of work permit in the network with launching awareness campaign in order to ensure success of the project. The authentication of the rent house contracts by expat workers will enrich services provided by the network and contribute to the e-transformation. 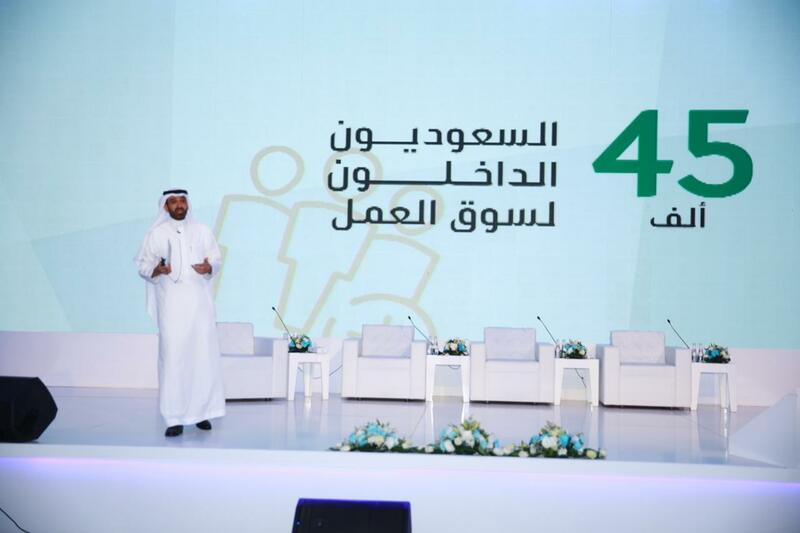 Meanwhile, the Ministry of Housing has worked to develop the rental housing sector in the Kingdom through finding sustainable solutions and overcoming real estate challenges with protecting parties and rights of the tenant as consumer and the owner as investor and the real estate broker as the main drive to streamline the rental process. Additionally, the MoH is keen to enhance the real estate sector through offering a number of integrated e-services that ensure transparency, trust and impartiality. The agreement to link between the two ministries offers several benefits for the ‘EJAR’ rental services e-network’s users, such as utilization of e-services provided by other concerned entities. The Housing Ministry also provides several services to facilitate authentication procedures in the ‘EJAR’ e-network like ‘Real Estate Brokers’ app allowing both the tenant and the owner to look for nearest approved brokers. Also, the ministry is expected to launch further benefits for customers in the upcoming period. 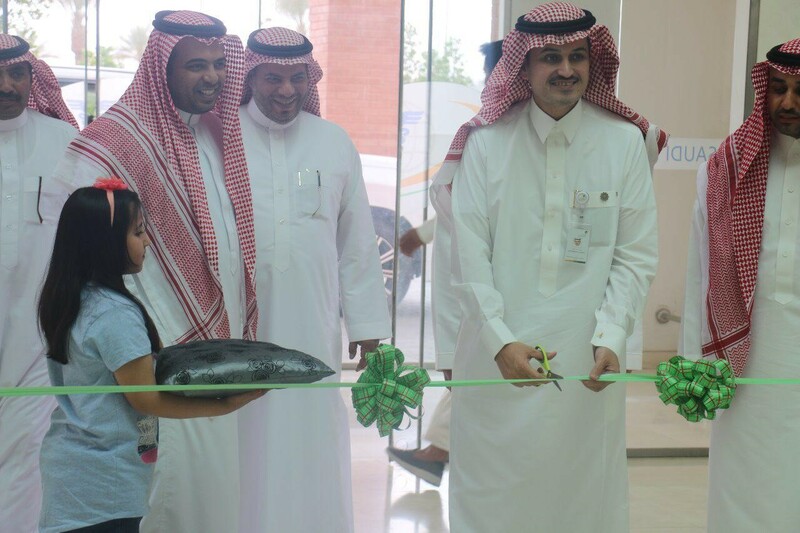 In this respect, the Housing Ministry seeks through its national transformation programs to facilitate the rental house market through establishing a platform as part of the ‘EJAR’ program as well as enhancing services provided to Saudi nationals and expat residents, alike. It is noteworthy that the ‘EJAR’ program was officially unveiled on 12 February 2018 as per the Council of Ministers’ decision No. (131) dated 3/4/1435 A.H. ordering the establishment of the rental services e-network. Moreover, it is in a bid to facilitate all rental procedures, document rental activities, enhance trust between parties, record commitments among tenants, owners and real estate brokers in the rental housing sector.